If you wear contacts, then I know you are always looking for a good deal on lens solution, so here is one from Dollar General! 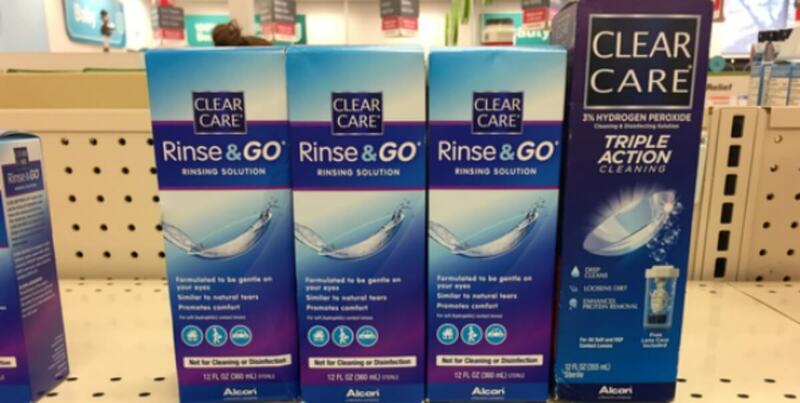 Through 5/20, Clear Care Lens Solution is on sale for $9.00. There is a high value $5/1 Clear Care Product 12oz or larger printable coupon we can use with this sale! After coupon, we can score these for only $4! That’s an awesome deal!